A NSW company has announced the release of its new Global Navigation Satellite System (GNSS), with the product already being picked up for Spain’s latest frigate series. 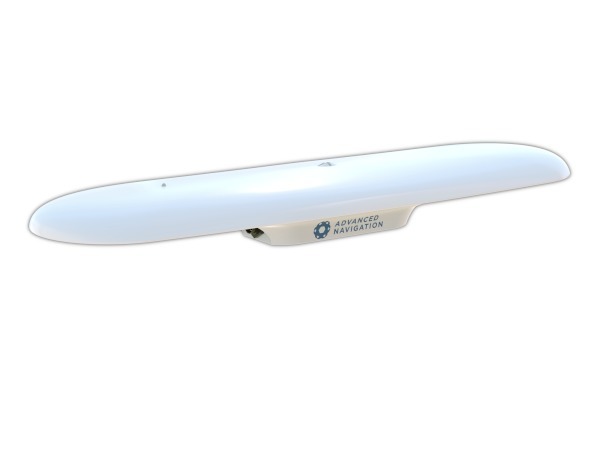 Sydney's Advanced Navigation has unveiled its GNSS Compass, which features an all-in-one dual antenna to provide accurate heading, position and velocity for marine vessels, as well as land vehicles and antenna targeting. Defence Connect spoke with Advanced Navigation director of software engineering Xavier Orr, who said the product's main vantage point is its use of antennas. "Essentially its big drawcard is that its not reliant on magnetic headings," explained Orr. "It uses two antennas to give you a heading, so it’s much more accurate than traditional magnetic heading systems and doesn’t require calibration and you don’t get interference from metal and it’s all fully certified for marine vessels, so its ‘plug and play’." While the privately owned Australian company works largely across the commercial sector, Orr said around 35 per cent of its business is defence, with a strong percentage of this offshore. "To give you an idea, about 90 per cent of our defence work is offshore," Orr said. "We have really good distributors in Europe and the US and they have a much bigger market for it, Australia’s defence market is a lot smaller than Europe’s or the US." 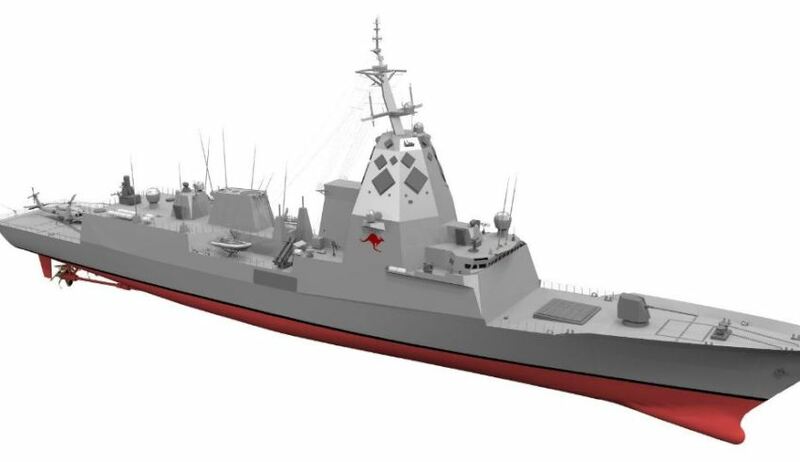 Currently, the Australian company works with some of the largest defence primes in the world, including Lockheed Martin, Raytheon, BAE Systems and General Atomics, with hopes to further expand into the European market following its latest coup on the Spanish Armada's F-110 frigate series.